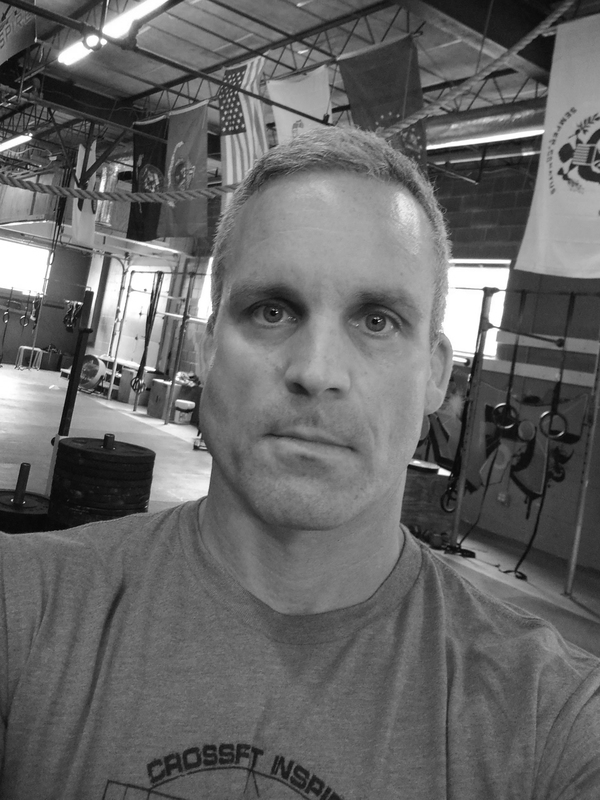 Josh graduated from Widener University in 1999 with a Masters degree in Physical Therapy and finished his Doctorate in Physical Therapy in 2003. Josh originally became a PT because he wanted to help people get back to their activities after injuries. Once in the profession Josh decided to specialize in Orthopedic and Sports PT, so he could focus on the treatment of active people and athletes. Josh’s goal is to return each individual to their activities and sports better and stronger then they originally were, and as fast as is safely possible. Josh has been involved in sports from a young age including football, wrestling, and lacrosse. Josh’s competitive juices continue to flow as he maintains an active lifestyle by competing in events including Marathons, Triathlons and Traditional Distance and Ultra-marathon Obstacle races. In order to stay in shape for these events Josh found his way into a CrossFit Box, two months before the 2013 CrossFit Open. After completing his first WOD, Josh was instantly hooked on CrossFit and knew he could combine his love of fitness with his professional ambition of working with athletes. Josh obtained his CrossFit Level I Coaches Certification and combines his orthopedic and sports medicine experience with his love of CrossFit to help athletes perform better in the Box, prevent them from getting injured and to reach new personal bests just as he did. If injury occurs, Josh uses this same combination of knowledge and skills to help CrossFit athletes get back to their daily activities and WODs ASAP.